Aluminimum sipper bottles with branding. Owing to the help of our experienced engineers, we have been able to present a quality approved array of Sipper Bottle. 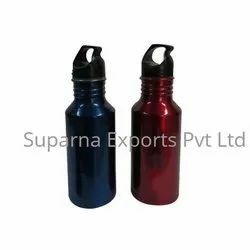 Our offered Sipper Bottle is made with highest precision using high grade material with latest designing tools. 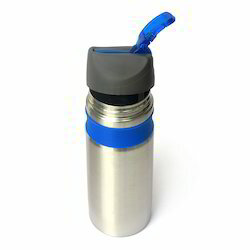 Ideal for carrying water to schools, this bottle is highly liked by kids and small children.